We are delighted to announce that we have added a new product to O’ Donovan Engineering’s already extensive product range. 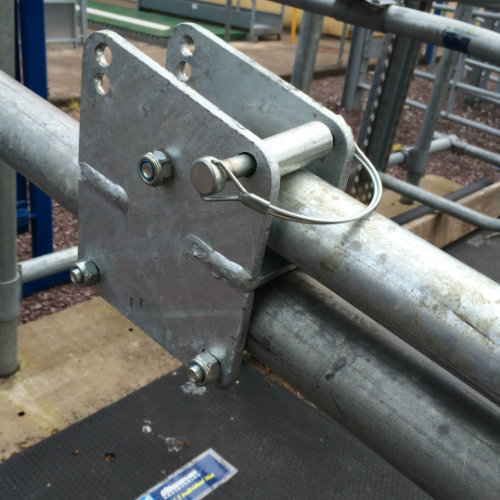 Our new product is the ‘Cubicle Lockout Arm’. 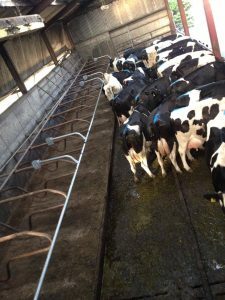 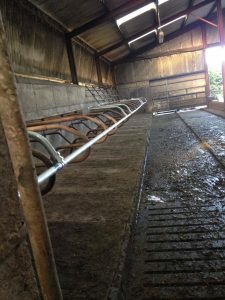 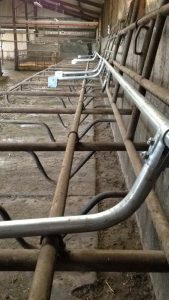 This is an arm that is mounted by brackets onto a cubicle and has a pipe joining two arms to prevent cows from lying on the cubicle beds when entering or exiting a parlour through a cubicle shed. 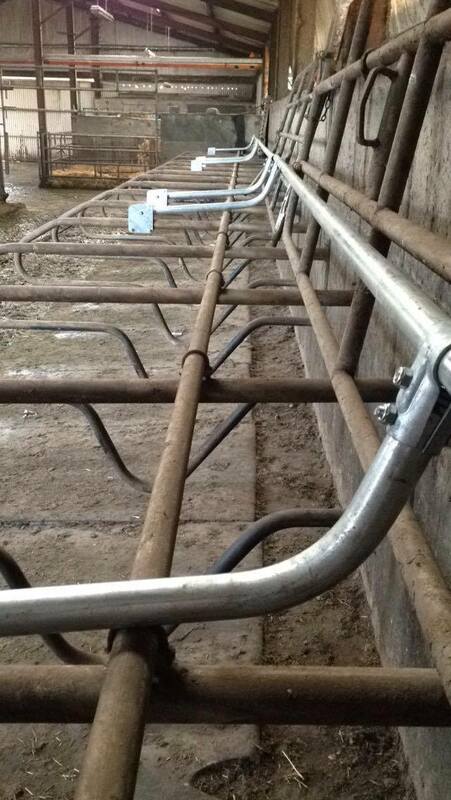 The pipe comes in 6m lengths and can block 5 cubicle spaces.